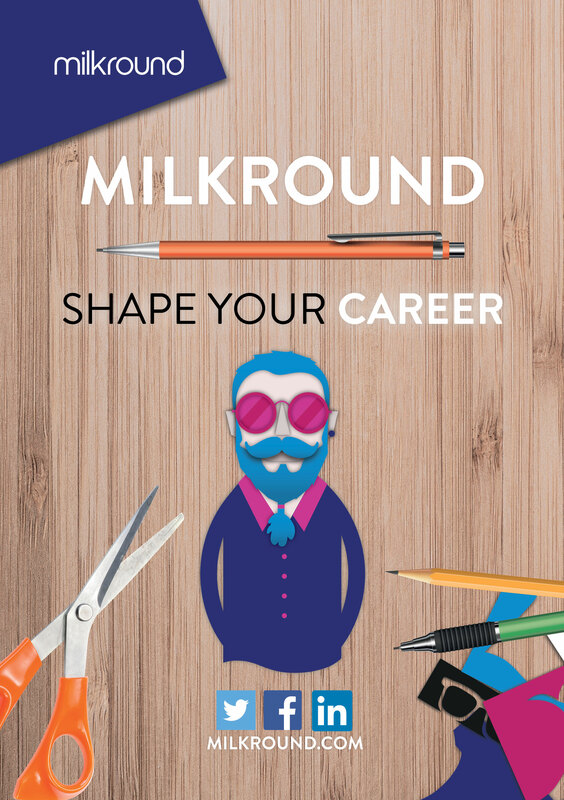 Today, after three successful years tackling ‘career fear’ with our recognisable ‘pop-art’ iconography, we are launching a new creative concept, reaffirming our vision to give students career confidence by inspiring them to take charge of developing the skills, tools and confidence required to shape their future career. Developed by expert employer branding agency AIA, the new brand utilises everyday equipment such as pencils and scissors to represent the tools students and graduates will use to craft and develop their skillset as they build experience required to succeed. This fresh approach will equip our audience with the knowledge and support required for them to make career confident decisions. Whether our audience is browsing friendly advice and sharing opinion with other like-minded students or growing employability skills, we will be there for our candidates every step of the way. Check out our new branding below, and have a look at our website! Next Next post: Does your campaign need a boost?